LAGOS CITY, Nigeria - Aug. 4, 2017 - Press Release -- Based in Lagos, Nigeria, Publiseer claims to be passionate about what they do. The publisher prides itself as a traditional publishing company and claims to offer a free book and music publishing service. Books published by Publiseer will be available on bookstores like Amazon, Barnes and Noble, Google Play Books, Apple iBooks and Kobo, while music published by the company will be available on music stores like Amazon, Spotify, Google Play Music, Apple iTunes, Deezer and Shazam. The name of the company is a pun on the word 'publisher', and it also means 'publish' in Afrikaans, a language of southern Africa. According to the publisher's website, its digital publishing platform is tailored to meet the growing needs of Nigerian authors and artists. 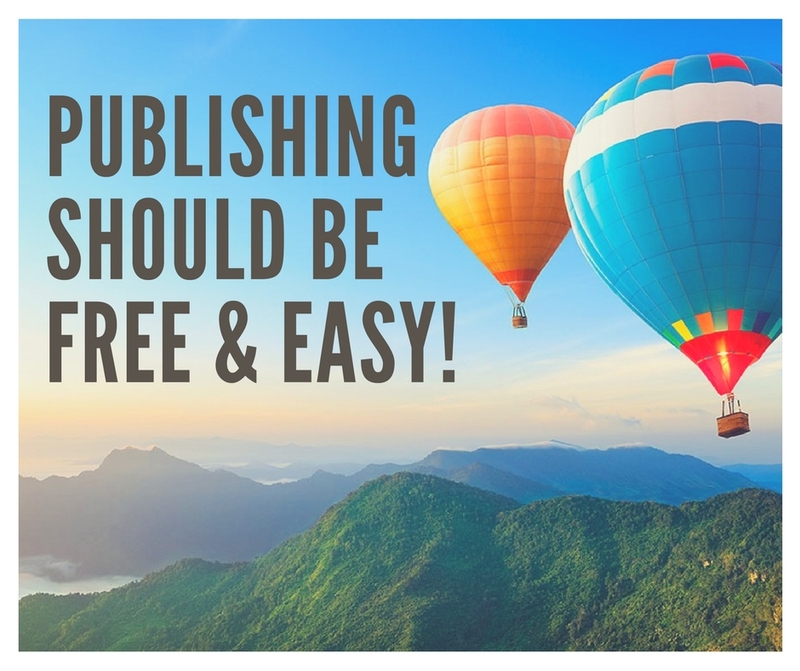 The website begins with a phrase that reads "Publishing should be free! ", and claims to provide a hassle-free, easy to use, extensive, digital publishing service. Some of their free publishing services include professional book/album cover design, global distribution of books and music to over 400 online stores, press release drafting and distribution, formatting of book and mastering of tracks, EPUB and MP3 file conversion, 7 hours customer support every weekday, and crafting of marketing essentials. 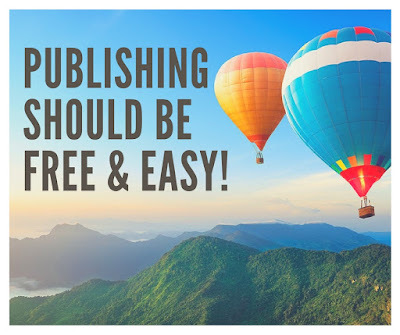 According to the publishing company, their authors and artists still retain the publishing rights to their work and can republish their work elsewhere. Their authors and artists receive a dollar for every sale of their work and get paid when the royalty accrued reaches a $20 threshold. At the moment, the platform is only open to Nigerian authors and artists residing in the country. However, they made mention of a possible expansion in the near future. "Finally got what I've been searching for," said Trinity Josef, one of the company's 29 clients. Publiseer claims that the only thing their authors and artists have to do is to write a book or record a song, and they will do the rest for them. "We're passionate about the success of our authors and artists, which is why our services are broad," reads the publisher's website. So far, Publiseer, whose mission is to promote the creativity of Nigerians to the rest of the world, has published 12 books and 17 music.